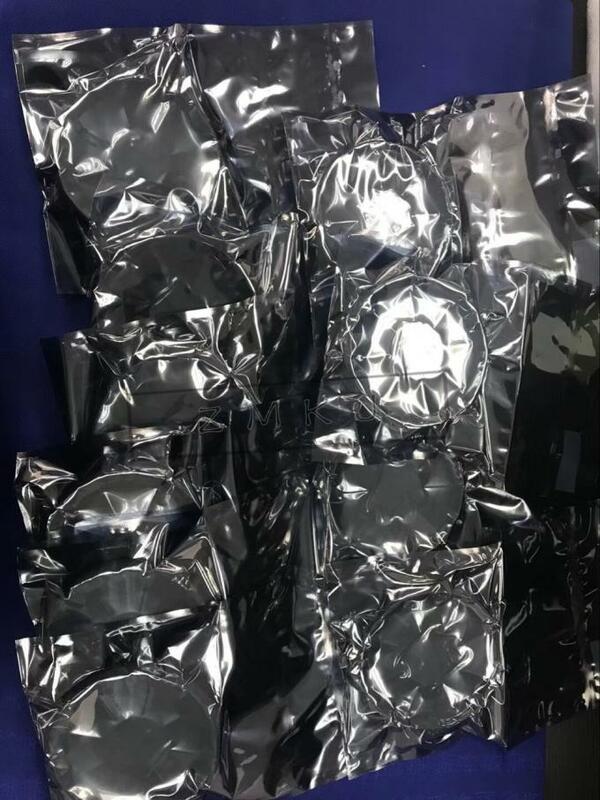 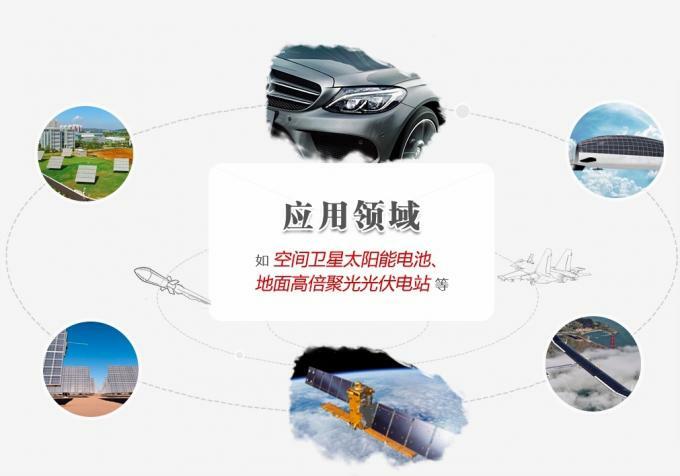 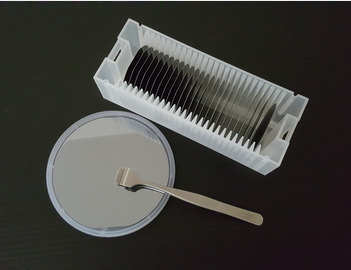 the factory has used advanced crystal growth technology,vertical gradient freeze(VGF) and GaAs wafer processing technology,established a production line from crystal growth, cutting, grinding to polishing processing and built a 100-class clean room for wafer cleaning and packaging. 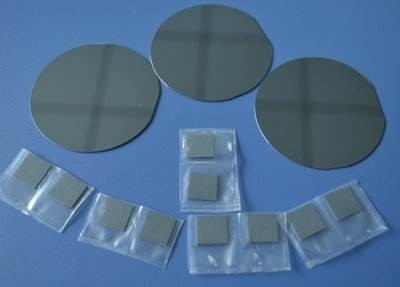 Our GaAs wafer include 2~6 inch ingot/wafers for LED,LD and Microelectronics applications. 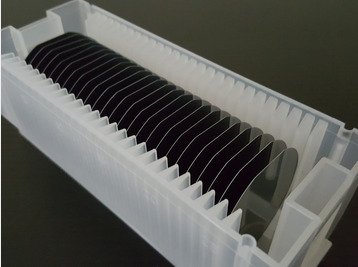 We are always dedicated to improve the quality of currently substates and develop large size substrates.